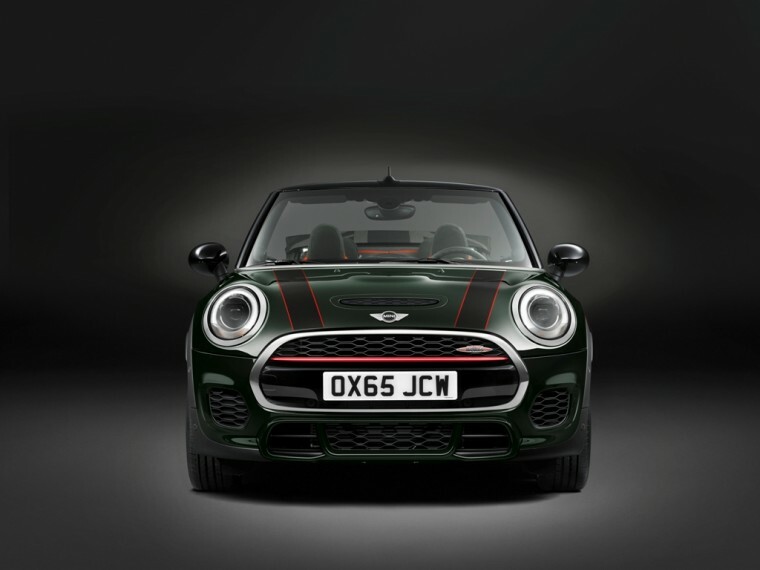 The 2016 MINI Convertible is the newest model to join MINI’s 2016 lineup, but with it, it ushers in an even more exciting John Cooper Works Convertible edition. Both models are reasonably priced in their segments. 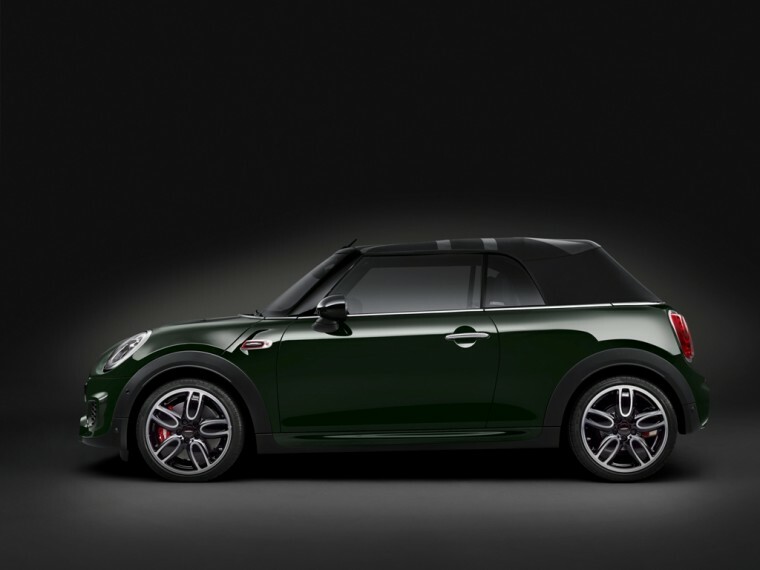 The all-new MINI Cooper Convertible starts at just $25,950, which is only a $250 boost over the outgoing model. The 2016 MINI Cooper Convertible S model starts at $29,600. These pricing figures include the destination and handling fee of $850. 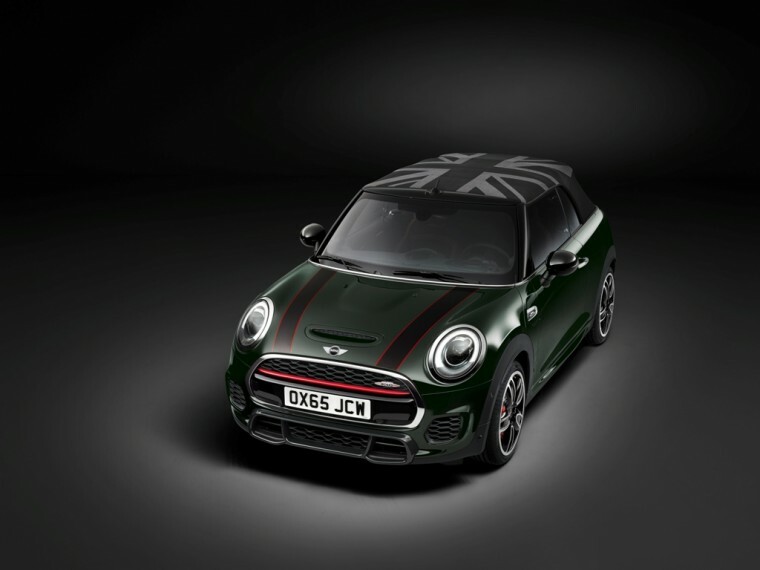 Performance enthusiasts will likely be willing to shell out the extra $5,000 to $10,000 more for the John Cooper Works Convertible variant, which starts at $35,600 plus destination and handling. Customize your convertible with one of 11 different exterior color options, and enjoy the “Always Open Timer,” which lets you know how many hours you’ve logged on the road with the top down. Also standard is the MINI Connected infotainment system that includes a 6.5-inch high-res screen. The John Cooper Works Convertible is powered by a 2.0-liter four-cylinder engine that throws down 228 bph and 236 lb-ft of torque, rocketing from 0 to 60 in just 6.3 seconds. 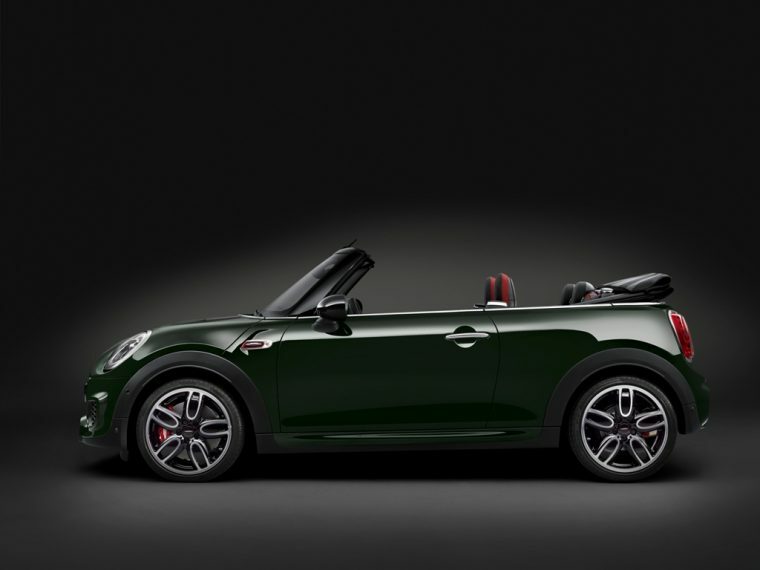 Look for the 2016 MINI Convertible to launch at dealerships here in the US starting next month.